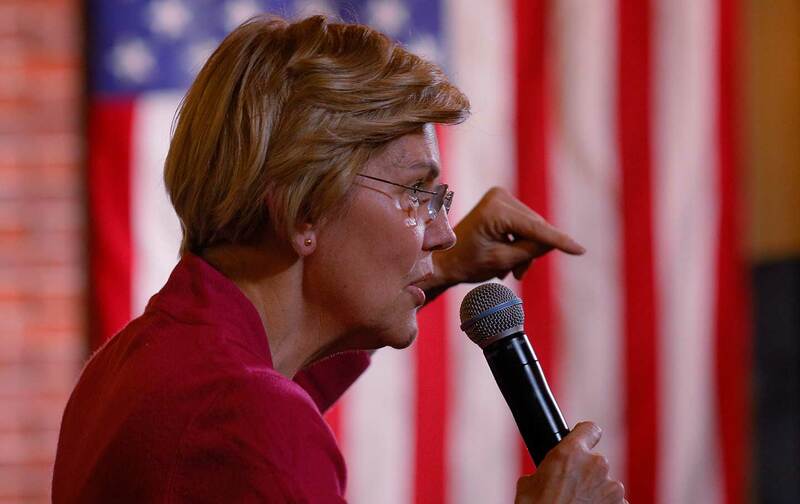 Elizabeth Warren delivered a stirring call for the renewal of American democracy during a CNN town-hall meeting last week. And it should echo across the 2020 campaign season. Warren’s announcement drew loud applause, and rightly so. It is not enough to answer threats to voting rights by trying to keep up with every assault on voting rights: from restrictive voter-ID laws to attacks on same-day registration and schemes to limit or eliminate early voting. There needs to be a comprehensive fix. There is nothing radical about that language. It outlines a basic premise of the American experiment, and a concept that the United States has proudly exported. Indeed, when our country has had a hand in shaping the destinies of other lands, as well as international agreements, the primacy of the right to vote has been well understood and explicitly stated. Most Americans are unaware that they do not have a defined—let alone guaranteed—right to vote. That has never been acceptable to Pocan, who now serves as the co-chair of the Congressional Progressive Caucus. With Ellison, who now serves as Minnesota’s attorney general, he has kept introducing the right-to-vote amendment. Now, with Elizabeth Warren’s announcement, a presidential contender has taken up the call, amid growing recognition that Pocan is right to speak of the amendment as an urgent and necessary intervention on behalf of the American experiment.